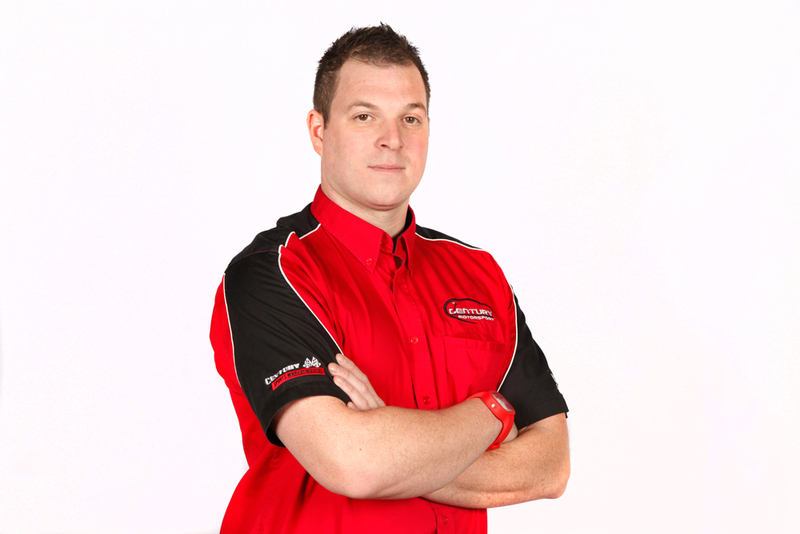 Nathan Freke is no stranger to top results at Donington Park. 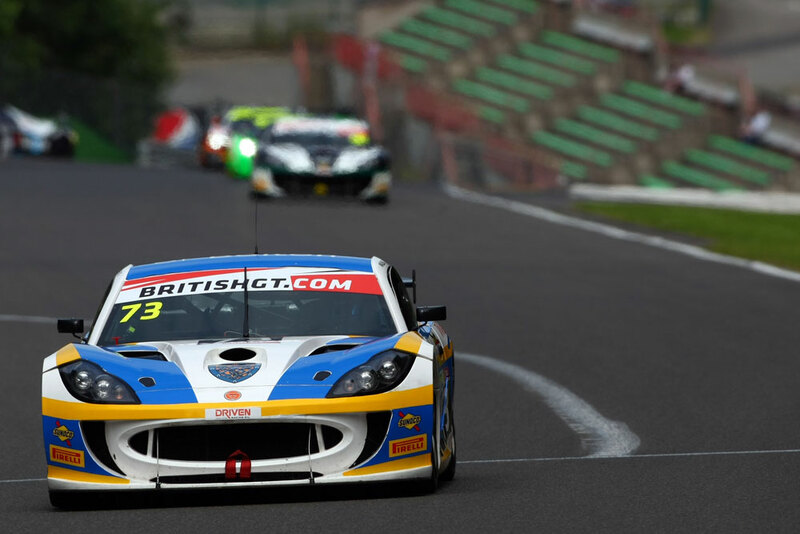 Over the past three seasons, Freke has been on the British GT podium twice in that time and was keen to pull off a repeat performance this time around. The longer races have suited Freke and co-driver Anna Walewska this season, so Donington Park’s two hour format presented the ideal format for another top result. Free practice on Saturday morning was hampered with red flags on a heavily wet circuit during the two sessions. 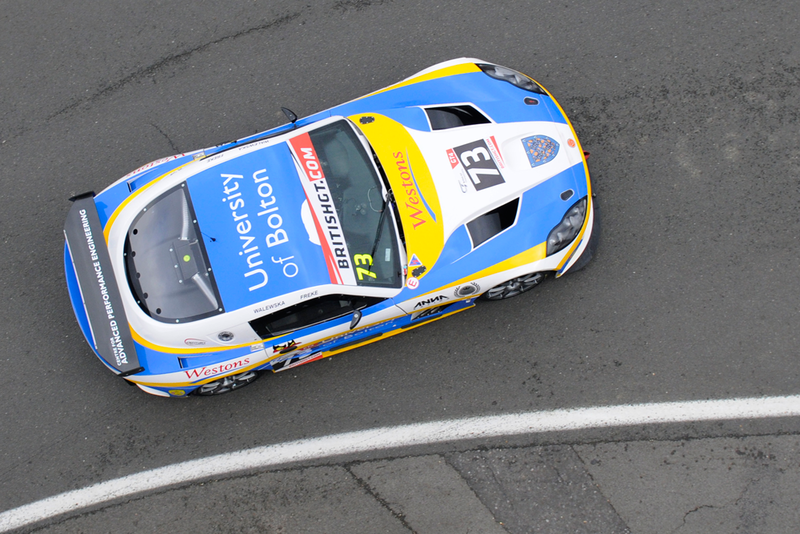 Lighting up the timing screens in both sessions however was the #73 University of Bolton and Westons Ginetta of Nathan Freke and Anna Walewska. Pleased with their performance, they were hoping this would be a sign of things to come for qualifying, to soften the blow of a five-place grid penalty carried over from the last round at Snetterton. Qualifying was a typically hard fought shootout. Anna felt her best lap was compromised during the session, with her best time putting her 13th in the AM class. Just one second split the top ten in the Pro, Nathan’s best effort just six tenths shy of the pace sitting Beechdean Aston Martin. 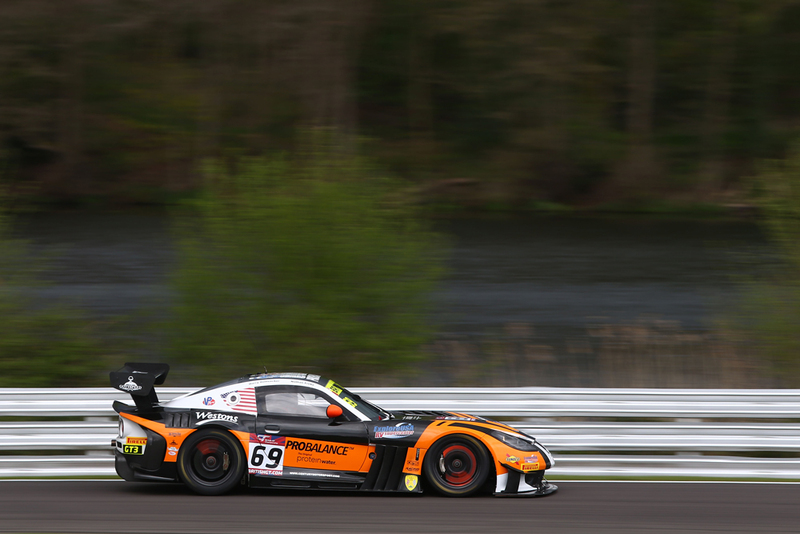 On combined times, the pair would place their G55 11th overall in GT4. A drama-free morning warm-up set the scene for a good day on Sunday, with glorious blue skies lighting up the picturesque former Grand Prix circuit. Now starting from 16th on the grid courtesy of their five-place grid drop from Snetterton, getting a good start was going to be vital. Anna did just that and she had already jumped three places on the opening tour as the Safety Car was deployed to deal with a first corner incident. Racing resumed on lap four and Anna was now locked onto Aaron Mason’s Ginetta hoping to continue her speedy promotion up the order. 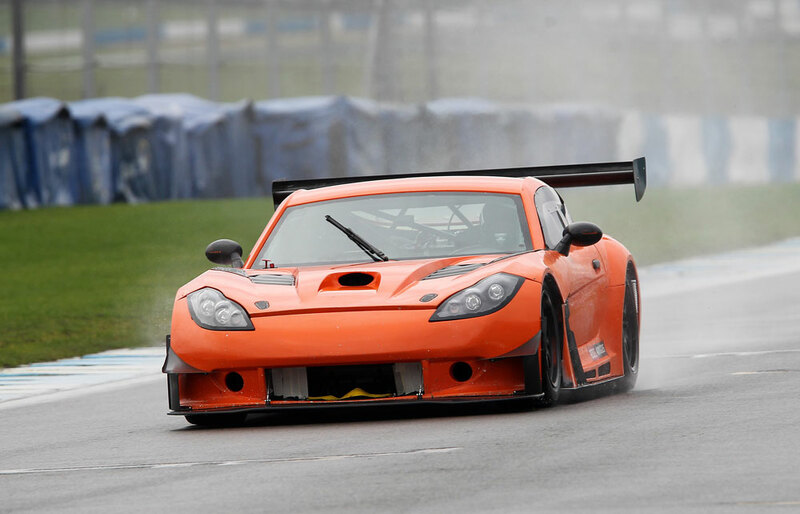 By the mid-point in her stint, Walewska was now up to thirteenth in GT4 and lapping consistently on every tour. As the pitstop window opened at the 50-minute mark, shortly afterwards Anna dived into the pits, a superbly executed stop sent Nathan Freke out on circuit, fully fueled and with new tyres, ready for a big push to the end of the race. Once the pitstop shuffle was complete, Freke was now up to tenth in GT4, and eagerly looking to move further up the order. Starting to put a sequence of strong laps together, Freke had catapulted himself up to seventh before capitalising on the struggling Ross Gunn five laps from the end to move into sixth. 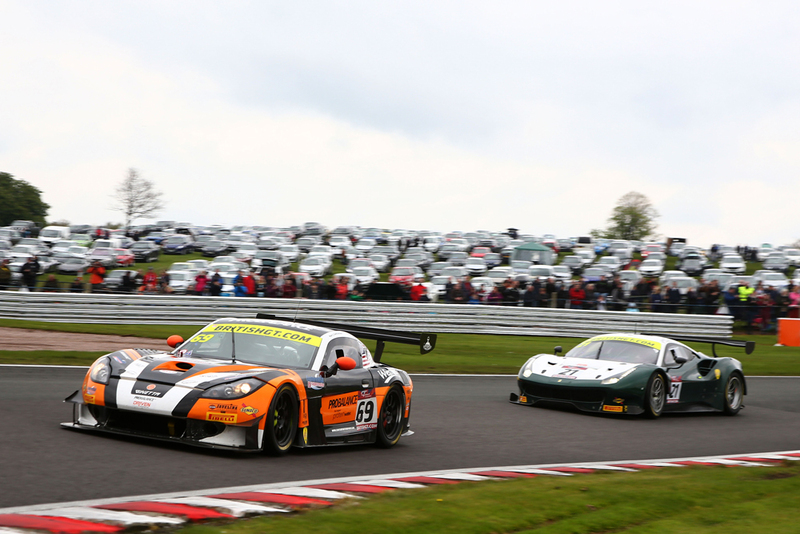 There he would remain as he crossed the finish line, but some post race penalties would promote the duo to fifth and with it, reward their challenging season with third overall in the 2016 British GT4 Pro/AM Drivers Championship. Despite having a wealth of experience, Spa-Francorchamps was one circuit that has eluded Nathan Freke during his career from any race experience. 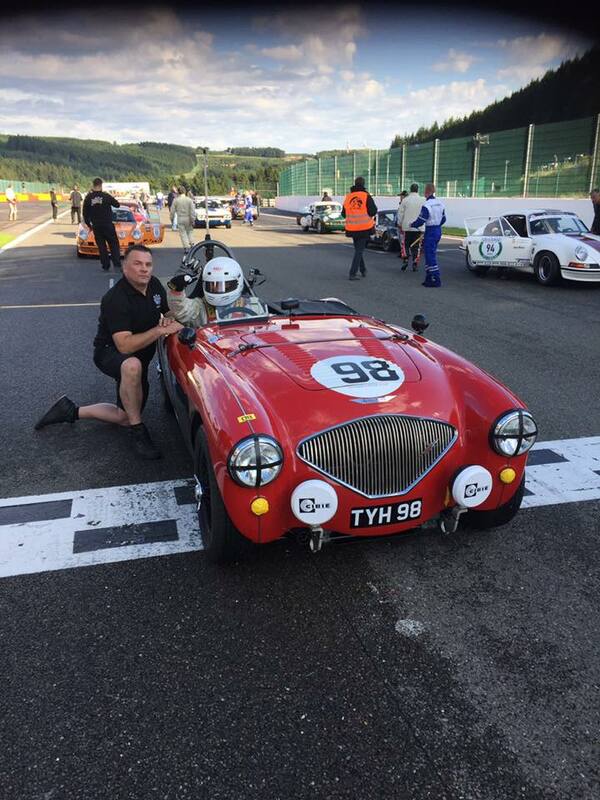 Unexpectedly, Freke made an unplanned debut in the Ardennes not for British GT as anticipated, but for a Historic three hour race just two weeks ago in an Austin Healey along side Nick Matthews. 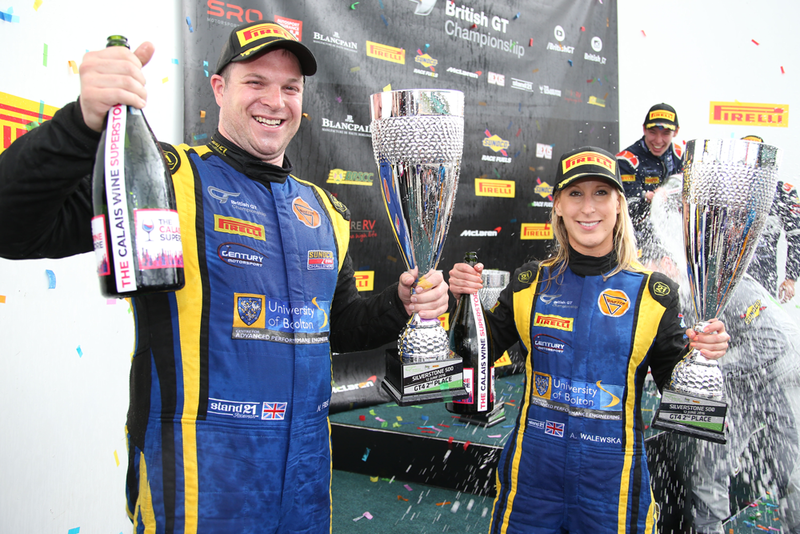 Cruelly missing out on a podium finish, both Nathan Freke and co-driver Anna Walewska were keen to make amends and carry the podium success from Silverstone onto the championship’s away round of the season. With multiple red flags in Free Practice One and sharing a track with almost 60 cars as the European GT4 Championship also featured this weekend, useful track time in advance of qualifying would be in short supply. As qualifying approached, the skies darkened, and as Anna left the garage for her qualifying run, the heavens opened and soaked a large portion of the circuit. Running on slicks, she was forced to pit at the end of the lap for a change to wets, before going on to secure the ninth fastest time. Now it was Nathan’s turn for the second and final part of the session. Leaving the pitlane on wets, the falling rain had stopped and such was the heat in the track he felt slicks were the only option and returned to the pitlane for a rapid pitstop by the team. Lighting up the timing screens from there, Freke would end the session as the second fastest GT4 car on circuit, and when combined with Walewska’s time, the pair would start Saturday’s two-hour round six from third in GT4. A bumper 57-car grid lined up to take the start in warm and sunny conditions on Saturday morning. With lights out just after 12.25 local time, the packed grid burst into the first corner. With lots of action at the first couple of corners, a rather unwell Anna Walewska managed to keep her nose clean during the opening lap to remain inside the top five. From there, it was a case of doing her best to maintain a strong position during her stint at the notoriously challenging Spa-Francorchamps. Just as the pitstop window opened at the 50-minute mark, Walewska dived into the pits to hand the car over to Nathan for the final part of the race. Bursting out of the pits, Freke set off on a charge to try and work his way back up the order. Having to carefully work his way through the European GT4 traffic, Nathan was up to seventh after the pitstops were complete, closing down a large gap to Robert Barrable in sixth. His charge however was hampered by a number of European GT4 cars in front, who were faster in sector one and making it difficult to close in and find a way past over the remainder of the lap. Finally finding a way past to move directly behind Barrable, Nathan brought the gap down to just two seconds, but as the chequered flag fell, his charge for position was ended as he crossed the line in seventh. Snetterton, Norfolk, UK – Saturday 6th & Sunday 7th August 2016. 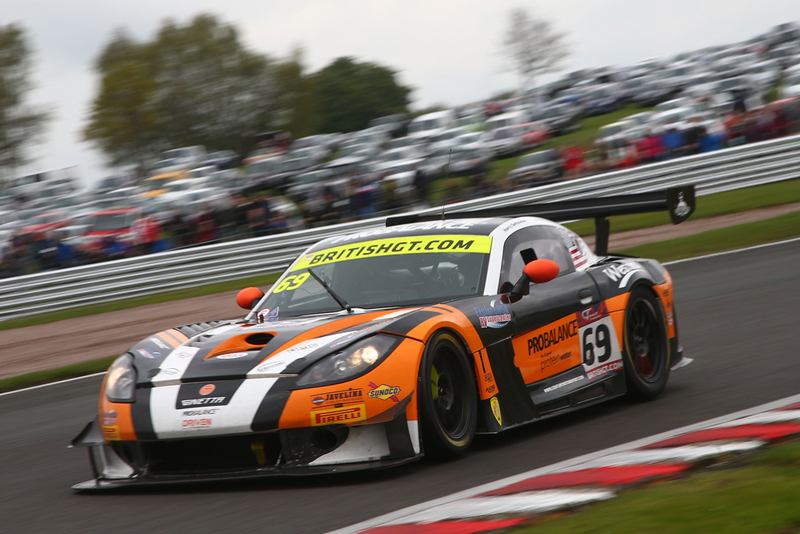 Freke, who runs the successful Century Motorsport team in both British GT and the Ginetta GT4 Supercup, helped the car run as as high as sixth overall in the 71-car field before retiring when the differential broke late on. 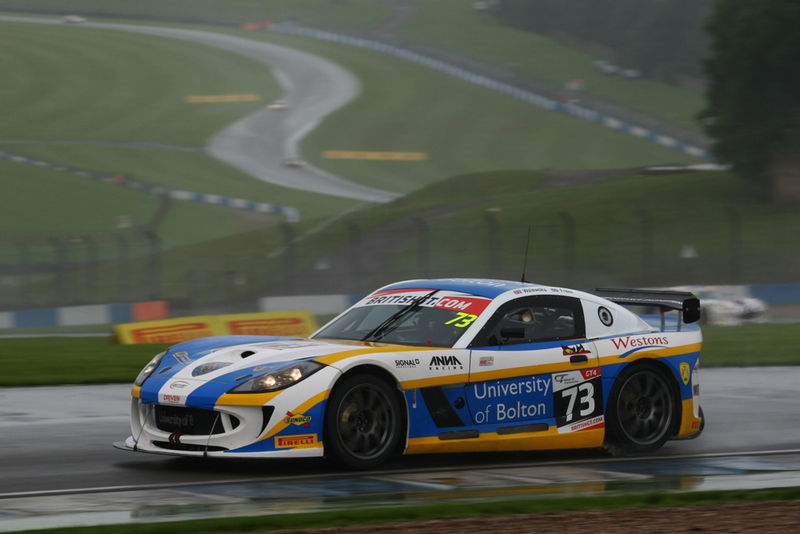 Nathan Freke announced a popular return to the British GT Championship last November, teaming up with the University of Bolton and Anna Walewska for the 2016 season. The all-new partnership got their season started at the Dubai 24H and won their class, marking themselves out as a combination to watch this season. 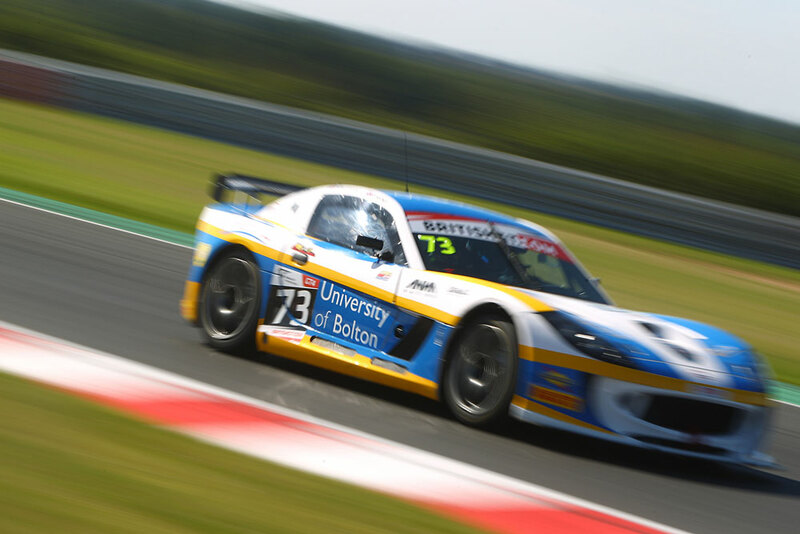 Pre-season testing had increased their confidence, with both Anna and Nathan feeling very happy with the balance of their Ginetta G55, prepared and run with the assistance of current students from the University of Bolton. Getting their weekend started with two free practice sessions on Saturday morning, free practice one was utilised to settle into the Brands Hatch GP circuit, before showing their hand in free practice two; topping the sheets by five hundredths of a second. Buoyed by their free practice pace, qualifying started just after 5pm in what were now dry weather conditions. Initially setting a banker lap, Walewska’s session was split in two with a red flag in the middle, compromising her chances of making a big improvement during the restart. 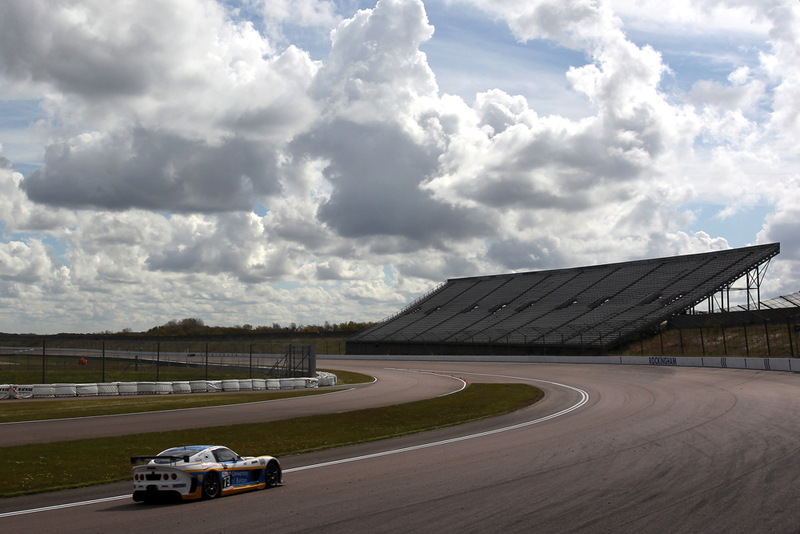 Taking over the #73 Ginetta for the second part, Freke lit up the timing screens, topping the times on his first flying lap and remained there throughout. When combined with Anna’s best lap, the pair secured their first pole position start of the season. Sunday got underway with a drama free 10-minute morning warm-up before the first two-hour encounter of the season began. Anna Walewska was nominated to start the race and she continued to show her good pace over the opening laps. Now running in third, Anna was maintaining her position, as the track was placed into a full course yellow at lap 21. Confusion about the new full course yellow rules, which require all cars to reduce to a maximum speed of 80kph, caught out Walewska who slowed immediately upon receiving the call, controversially allowing those around her to pass for position leaving her in sixth. Looking to cease an opportunity, a good call from the Century Motorsport pitwall brought Walewska into the pits just as the pitstop window opened. A rapid pitstop sent Freke back out onto the track, climbing two places to fourth. When the track eventually returned to green flag conditions on lap 35, a determined Freke set off in hot pursuit of the GT4 class lead! Despite looking like a sizeable task, the Fenny Compton native was already up to second after two laps, and just 13 seconds back from the class leader with over 30 minutes remaining. As he brought the gap down to 10 seconds, the race was abruptly halted with 20 minutes remaining, robbing Freke of a shot at class victory, but crucially securing his first podium of the season. Round 2 - Rockingham Motor Speedway, Corby, UK, Saturday 30th April & Sunday 1st May 2016.